Energizing, fresh, sweet, sharp, citrus scent. Grapefruit is an evergreen citrus tree that grows to a height of 30-50 feet and has fragrant white flowers that develop into large, yellow fruits. 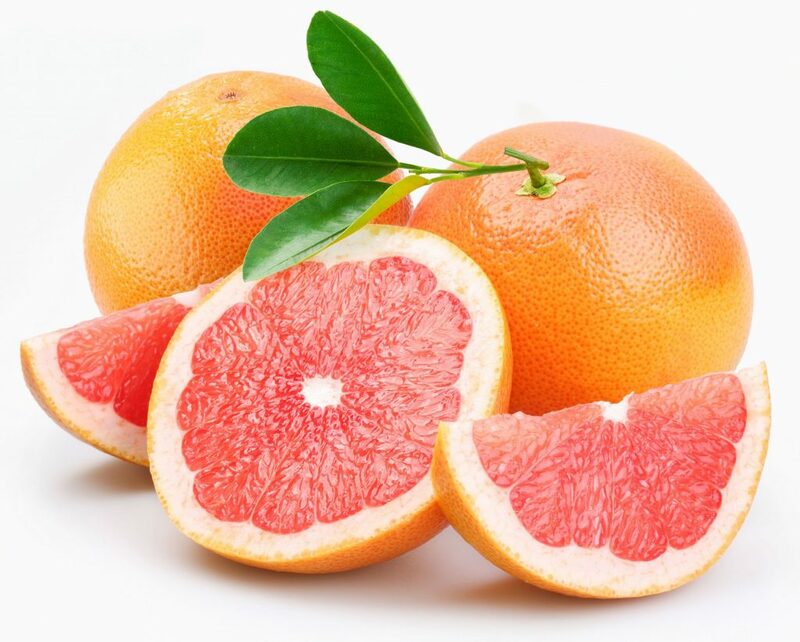 The earliest record of the grapefruit is in the West Indies. The first grapefruit trees planted in Florida, USA was in 1820. Grapefruit supports body acceptance, healthy relationship with food, respect for body and meeting physical needs. Helpful to those who hate the body, obsess with food or diets, have anxiety over appearance. If using Grapefruit for emotional wellness, try using it with our free EFT Tapping scripts for Peace, Courage and Clarity and Precious which help release these emotional issues. Pink Grapefruit essential oil blends well with many other essential oils such as bergamot, black pepper, cassia, German chamomile, Roman chamomile, citronella, clary sage, clove bud, coriander, cypress, eucalyptus citridora, eucalyptus radiata, fennel, frankincense sacra, geranium, ginger, juniper, lavender, lemon, lime, orange, neroli, patchouli, peppermint, petitgrain, ravensara, rosemary, sage, tangerine, thyme, ylang ylang. Dilute with a carrier oil prior to direct skin contact. Add to lotion and massage oils for a stimulating massage. Apply a few drops on insect bites to clean out the wound. Add a couple drops to four ounces of water. Soak a cloth and put on sore muscles and joints. Diffuse into the air to enhance focus while working. Store in a dark, cool area such as a refrigerator to prolong oil longevity. Do not use if you will be exposed to direct sunlight or sunlamps within 12 hours. 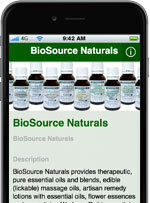 Use in low amounts for skin concentrations since some individuals may have a sensitive reaction.